Who else likes... - Explore this blog for terrific customer service ideas, tips & thought bubbles. Often I have friends ask me for online tools and resources that I use or would recommend. To help me, and them, I created this quick, simple blog with a list of them. This list of tools and resources is a work in progress and I drop in during spare moments (rare), to update with more for you. Thrive Architect is my all time favorite tool for for creating my landing pages and sales pages. I recommend that you view the video at the Thrive Architect web page and read all the information. It is all true! I selected NameCheap as the place where I would register all my web site domains. Their customer service was incredible and have a user friendly dashboard for managing my sites. There are many good reasons for registering your domains at a different location than where you host your sites. I recommend that you explore A2 Hosting as the choice for your own web site hosting needs. They are the best I’ve ever used. I loved their awesome customer service and the user friendly dashboard for managing my sites. Best of all, of course, their prices were lower than where I was previously. Allow your posts and pages to be shared on the most popular social networks with attractive, mobile-ready share buttons using the Social Warfare WP plugin. Built with performance in mind, these are the fastest loading social buttons available. They will never slow down your site. TweetDis is a WordPress plugin that will turn any piece of text into a fancy looking tweetable quote. I’ve only just bought my plugin & you’ll soon see it used many times more at my blog, in various, creative ways. It is already one of my all time favorite tools. Learn more about its many uses, here. There is a way for you to quickly build your email list without turning people off. The PopupAlly Wordpress plugin has a slew of embedded designs so you can add a non-popup opt-in to your sidebar, do a horizontal opt-in below your header, or a floating opt-in bar at the top or bottom of your page. Protect your online web based business with over 70 internet legal documents from AutoWebLaw. Just go to the link to view the video and to learn more. If your company has a website, you absolutely must have these internet legal documents. There are 5 categories you need to know about. If you can point & click, then you can create websites with iGloo! Create webpages for your website using this fast & fully flexible drag & drop editor. You may have the best products or services in the industry, yet unless you can present them in the best light they won’t amount to very much. Using a lead magnet is the most effective way of getting more leads into your business. Creating a pdf directly from a blog post gives you an instant lead magnet. However, they’re time consuming and costly to create. Designrr solves this, it’s a designer tool with images and graphics provided. Doodly is the most powerful, easy to use doodle video creator. Has an easy to use interface that’s newbie & tech friendly, drag and drop, push button ease. With the amount of noise and videos in the world today, it’s important to stand out and create highly engaging videos. With Optin Architect you can choose from all types of optin campaigns, including popups, header/footer optins, sidebar optins and more. Create all types of lead capture forms in a matter of a few clients. Copy and paste and you are ready to go! All forms look beautiful on all desktop/mobile devices. What do you need done? Fiverr ® is the easiest way to get everything done at an unbeatable value. Signing up takes less than 2 minutes and it’s free to join Fiverr. While $5 is a popular starting price for offers on Fiverr, tiered offers are now available in a variety of categories and growing. Creating gorgeous 3D ebook covers has never been easier with this ecover maker. Start from scratch or choose from one of these professional, pre-designed templates. Everything is online, so you don’t need to download anything. Then you simply download your 2D & 3D covers to your computer. You know that reading is one of the best things you can do for your mind, so imagine what might happen if you could get the big ideas from a new non-fiction book, every week. Getting there is easier than you think. Try Blinkist to read smarter! Get actionable inspiration from today’s top thinkers. Stencil is the fastest, easiest and most efficient way to create visuals for social media. My favorite tool, with an amazing selection of free to use images. With many web entities to manage, I’m always on the look out for any service that can save time yet maintain my unique, personal touch. Try it free. Your Digital Formula is ALL about having a heart centred business where you make money doing what you love & your readers & customers fall in love with you. If you are looking to grow your business using Facebook, this is the program for you! If you’ve been looking for an easy video making tool, I think I’ve now found my most preferred. Take a look at the Cloud Video Maker for yourself. I have used & tried many different tools for this type of video creation and this one has made my life a whole lot easier. Meet Edgar and never run out of messages in your queue Your handcrafted updates get the chance to be seen, shared & loved by brand new people. Unlike other social media schedulers, MeetEdgar automatically reshares your Facebook, LinkedIn, and Twitter updates again & again over time. 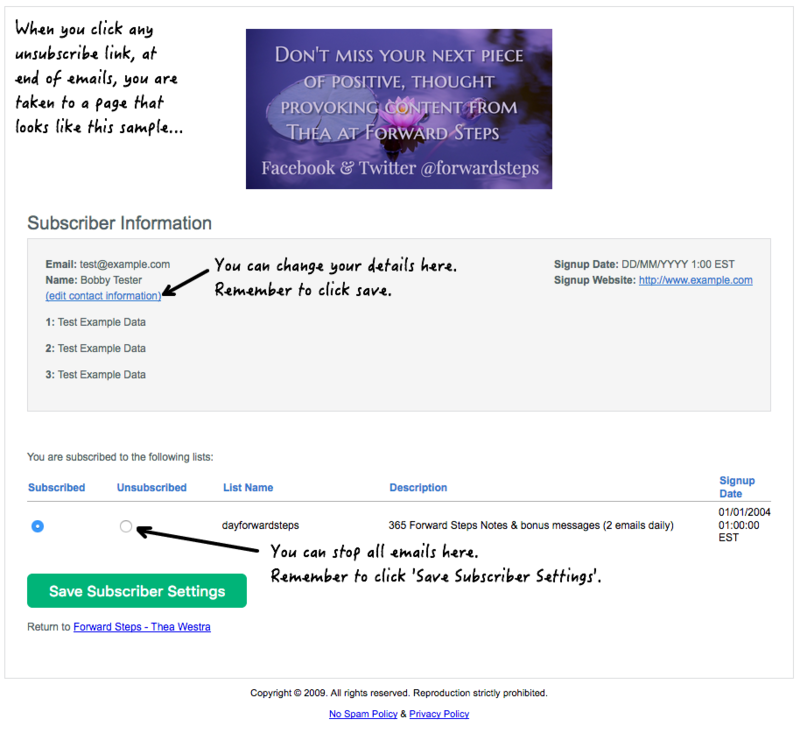 These are a few of my favorite photo editing tools for creating those wonderful, positive quotation images that you see at my Forward Steps self improvement Facebook page and other social profiles for Forward Steps. Explore all four and see which is best for your sites and image tasks.